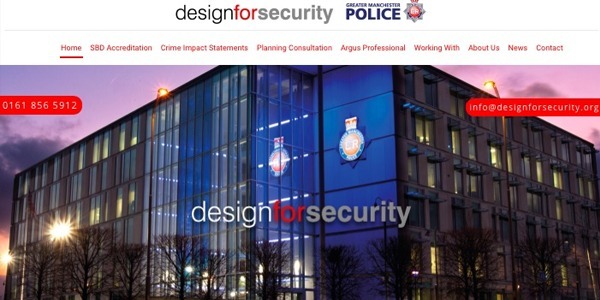 Design for Security is a design-led crime prevention consultancy based within Greater Manchester Police. The practice specialises in design-led crime prevention in the built environment. 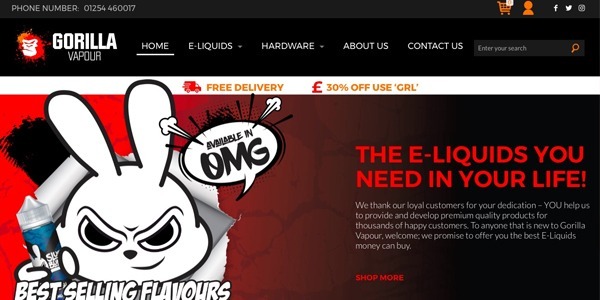 The UK’s biggest supplier of E-Liquids and CBD oil, they are now expanding overseas in many places including the USA and Canada. 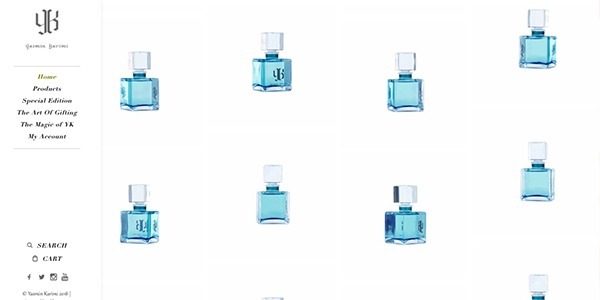 We created a website for their wholesale customers so they can order online hassle free. Archies started out in Manchester and quickly became famous for its Milkshakes and Burgers. It is the place to spot celebrities from Floyd Mayweather to The Game. Archies has conquered Manchester with many locations though our the centre, it has now expanded to Liverpool, Birmingham and many more locations to come. 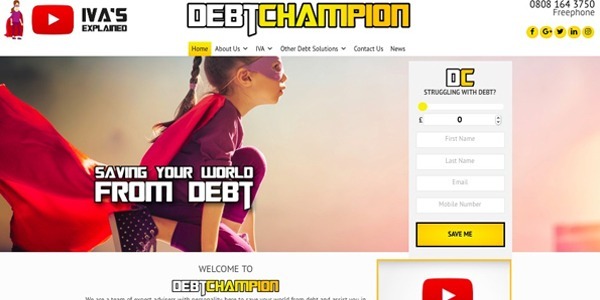 A website for prospective customers who wants us to save your world from debt, a creditor who is interested in learning more about us or someone who wants to look at joining our partner / introducer network please feel free to have a look around our website and then get in touch. 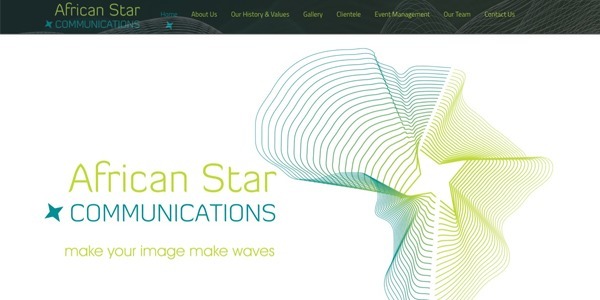 African Star Communications is a corporate & celebrity public relations agency including event management based in South Africa. With many A-list stars on their books such as MTV’s Kim Jade they are fast becoming the PR agency of choice. Yasmin was the most memorable character on the hit show Desi Rascals. Here beauty brand specialise in natural hair care products that have been known to have amazing results. Here website is e-commerce which is successfully handling a large amount of daily traffic from all over the world.